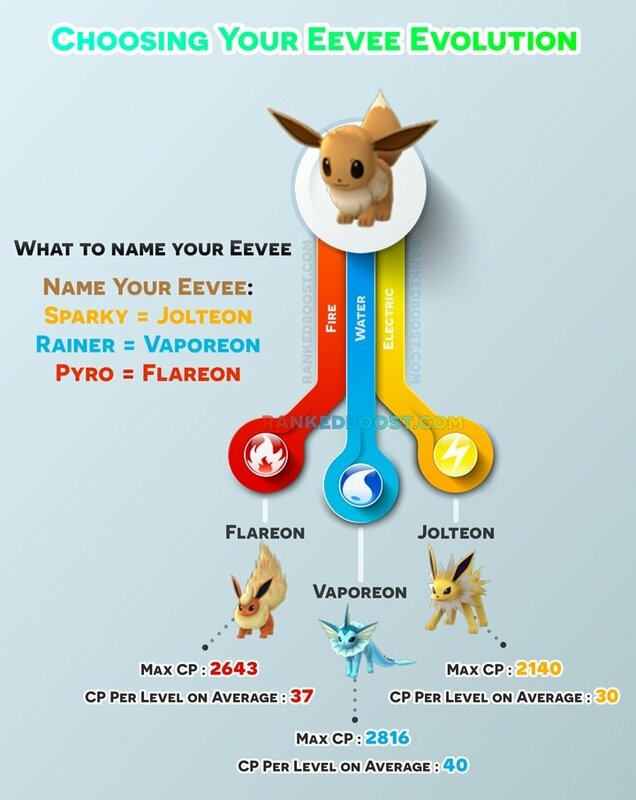 Welcome to our Pokemon Go Eevee Names Guide, we will go in-depth on each of the 3 types of Pokemon Go Eevee Evolutions. Jolteon, Flareon and the most popular and strongest Vaporeon. 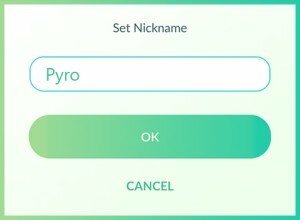 First, we will explain a little trick Pokemon Go players are using to choose Eevee’s evolution and how to get Vaporeon evolution from your Eevee Pokemon Go. 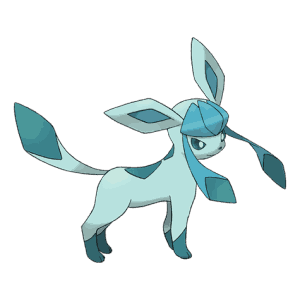 Then we will explain why Vaporeon is the best of the Eevee evolutions and one of the strongest Pokemon. There is, in fact, a way to force a specific Pokemon Go Eevee evolution. The Eevee Brothers from the original anime were named Rainer, Pyro, Sparky and they owned a Vaporeon, Flareon and Jolteon respectively. If you Name your Eevee either Rainer, Pyro or Sparky, your Eevee will evolve into that desired Eeveelution! 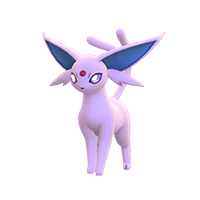 You can evolve Eevee into Umbreon and Espeon by using the Night and Day Method as well. 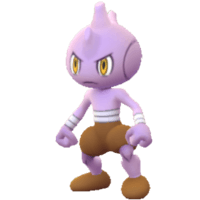 Did You Know Your Tyrogue Highest Stat (Attack, Defense, Stamina) determines it’s Evolution? 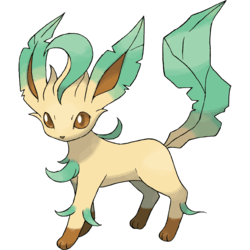 Pokemon Go Eevee is a Pokemon you should always be catching since it can evolve into a Fire Type Pokemon Flareon, Water Type Pokemon Vaporeon and even Electric Type Pokemon Jolteon. 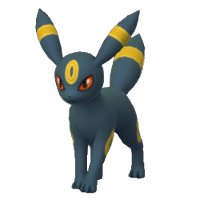 The Water-type Vaporeon is among the strongest Pokemon Go Eevee Evolution in our Pokemon Go Tier List, Flareon, Jolteon, Espeon and Umbreon to name the rest. 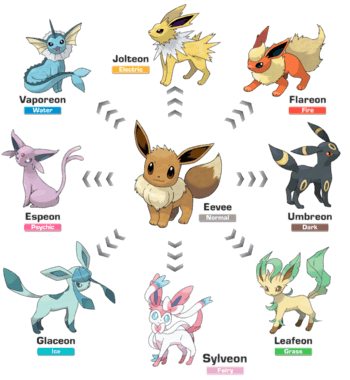 Below we list the Eevee Names needed to force a specific Eevee evolution. View more of The Fourth Generation of Pokemon! If the developers stay true to the anime, then there are names available based on the trainer who owned these Pokemon in the anime.